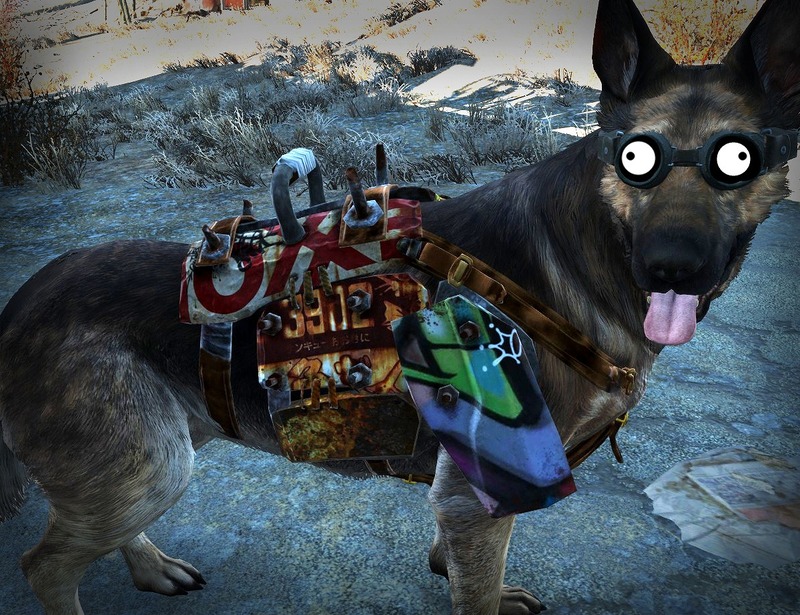 Fallout4 Nexus, Galejro. 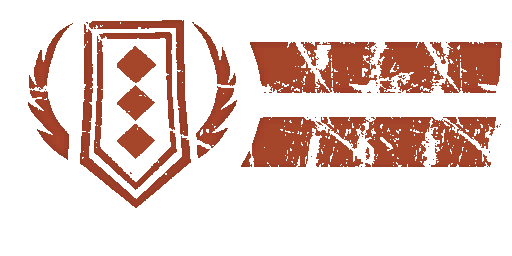 26 Sep 2017. 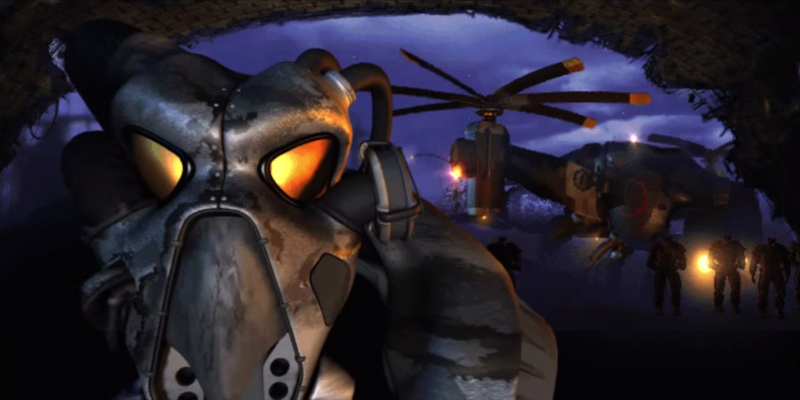 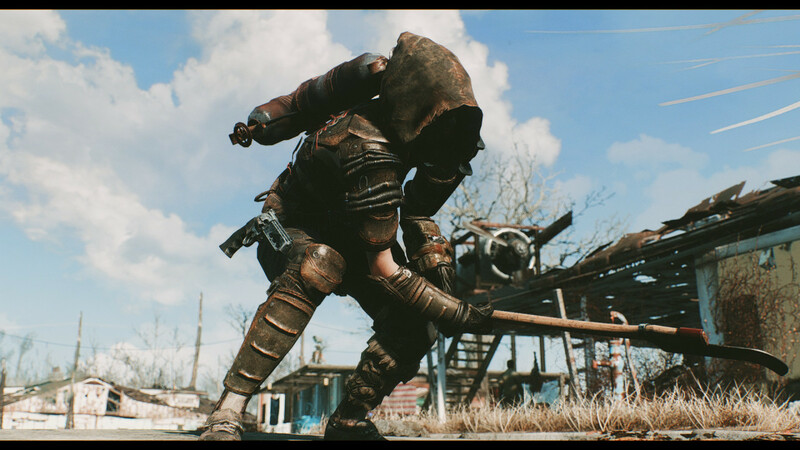 Atomguard. 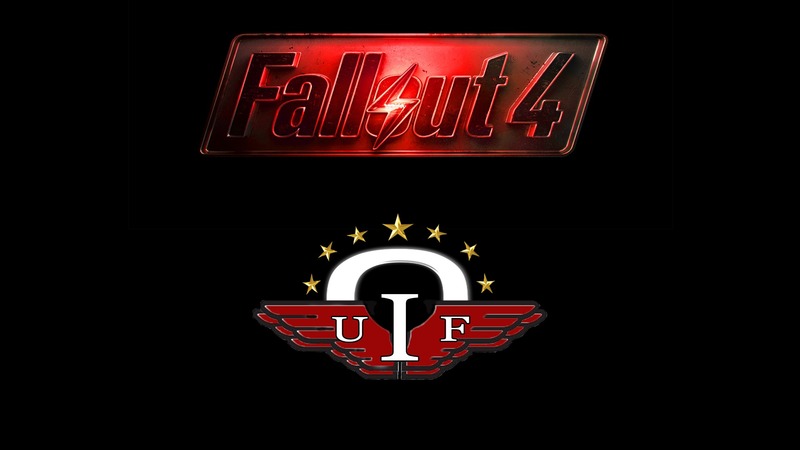 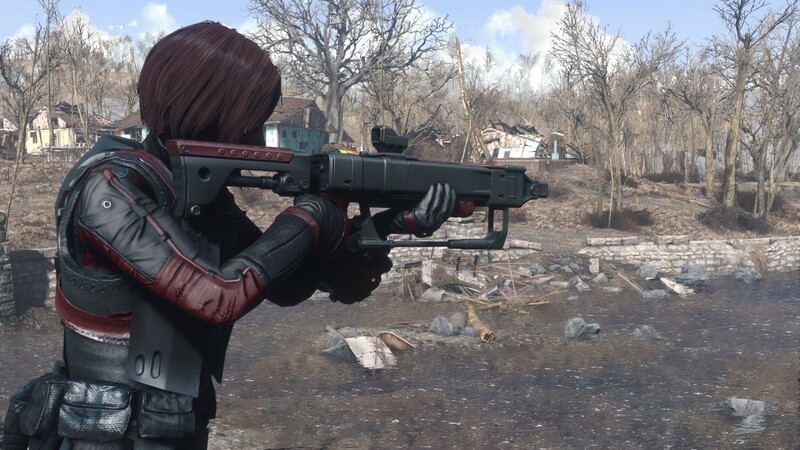 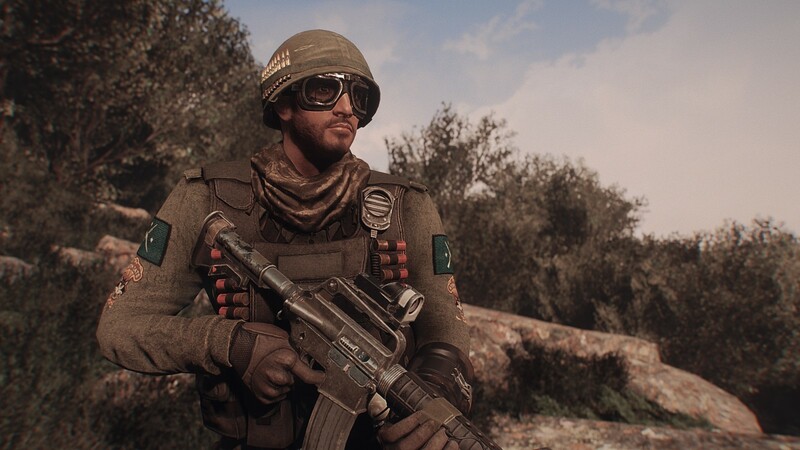 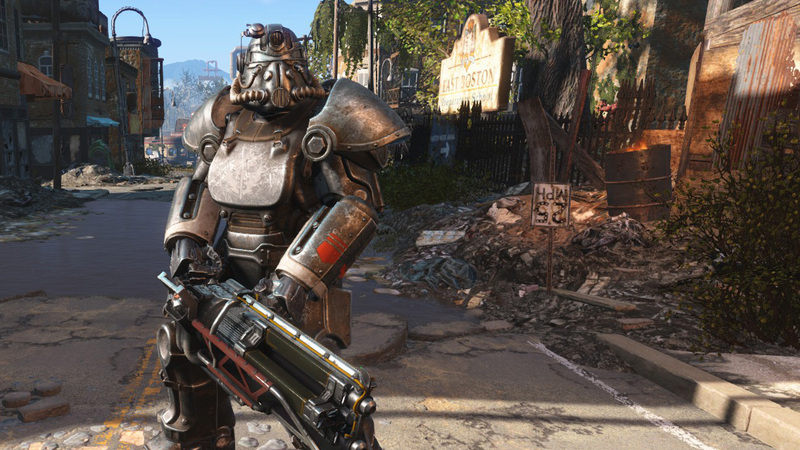 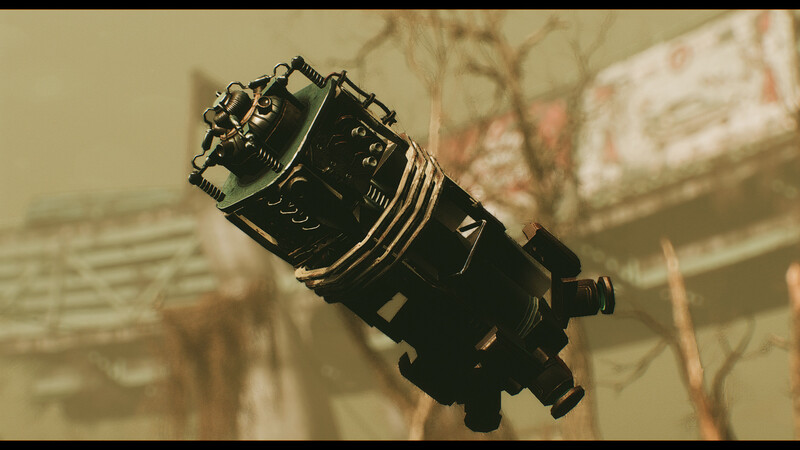 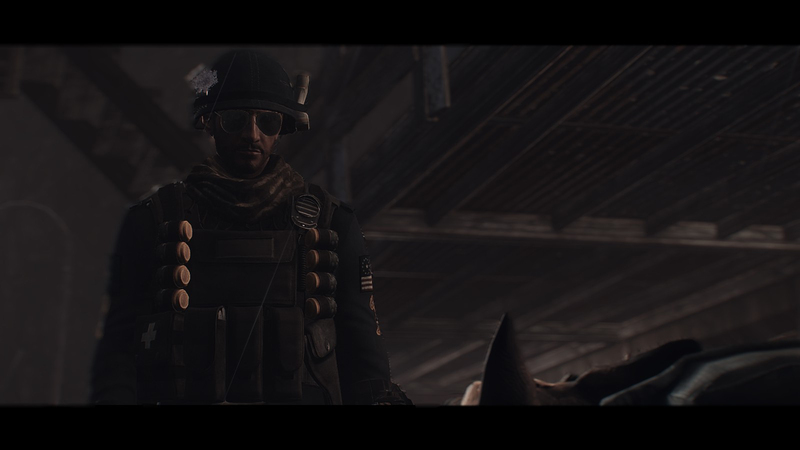 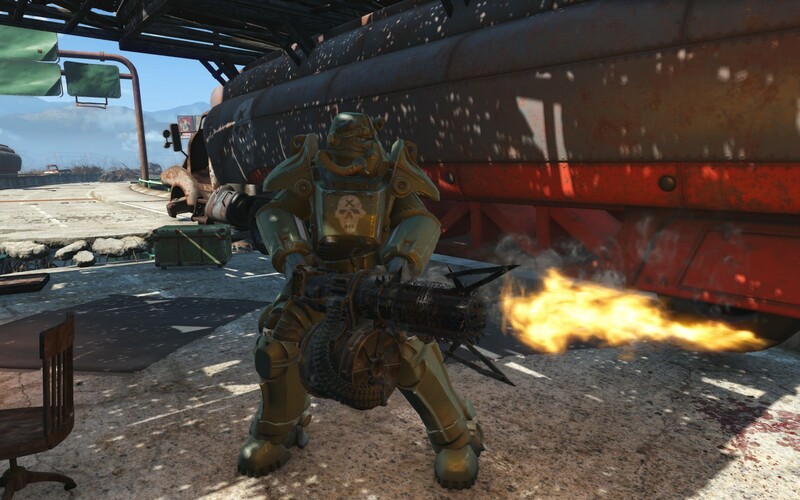 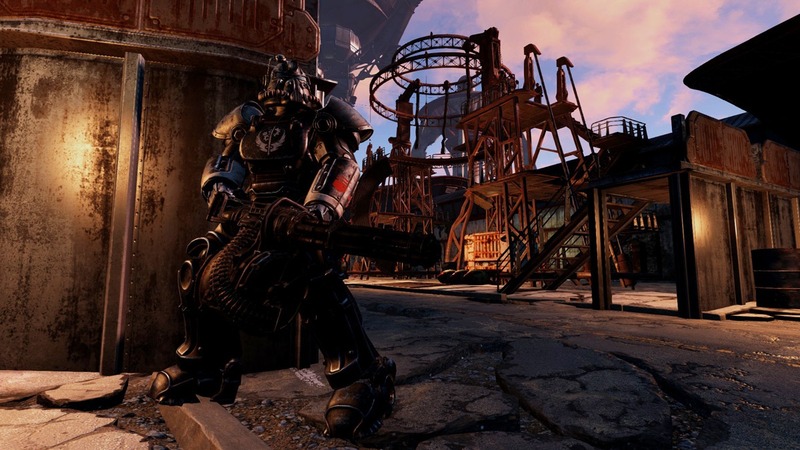 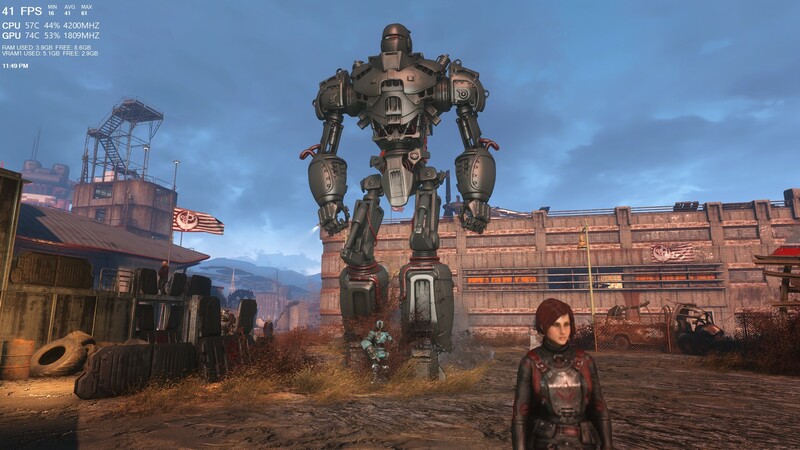 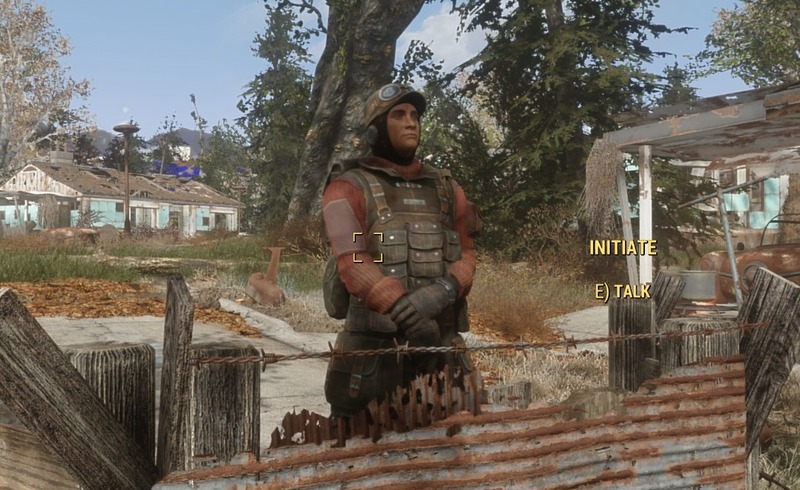 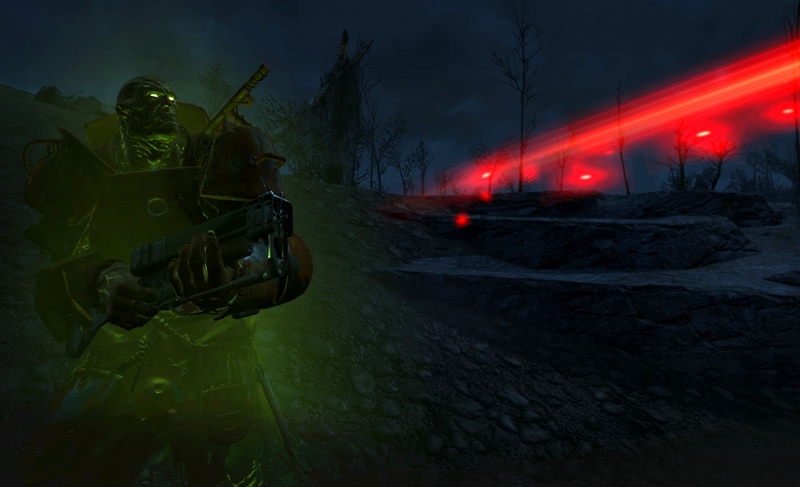 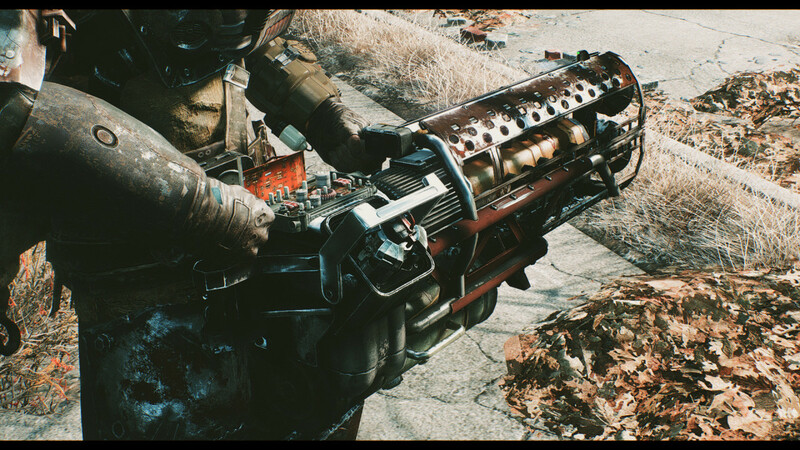 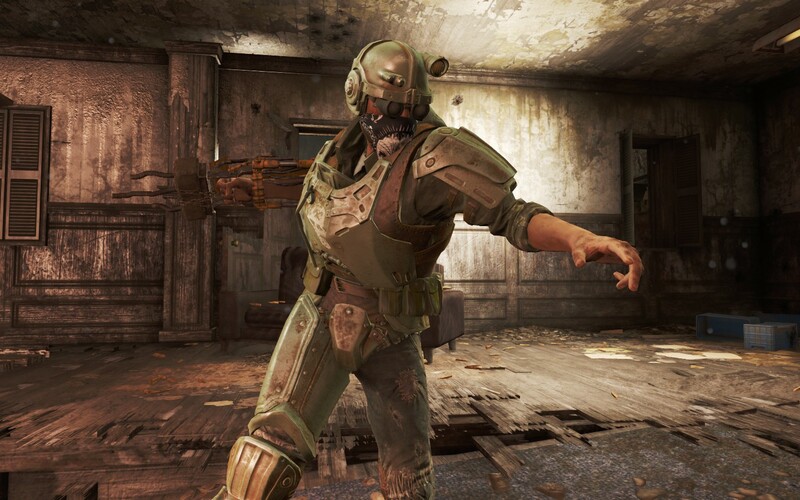 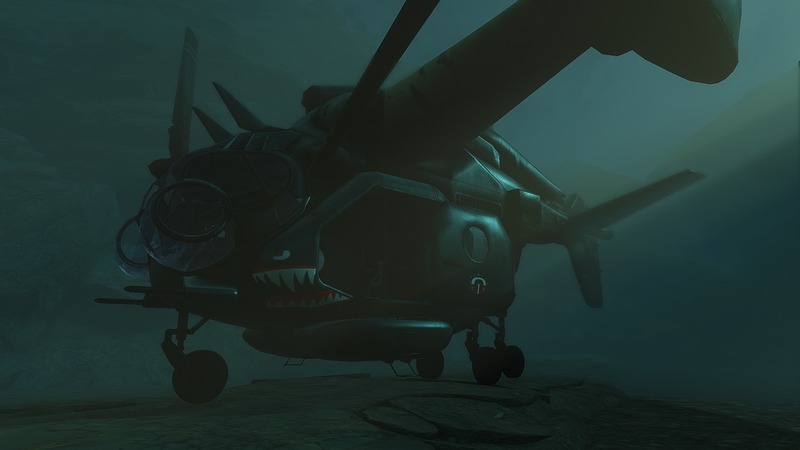 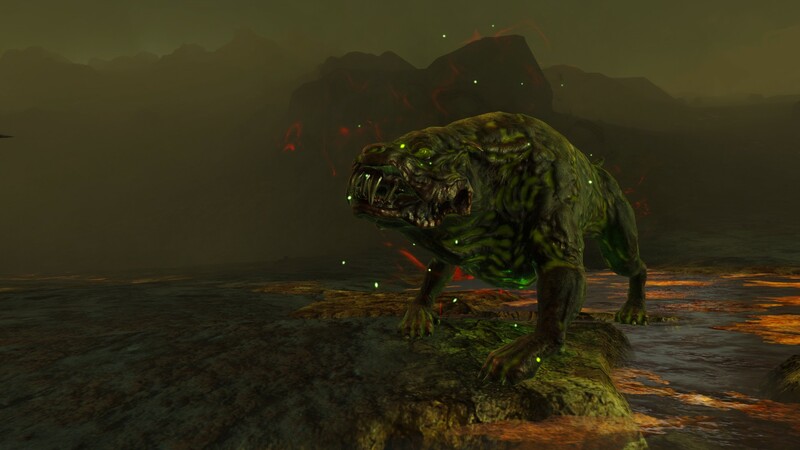 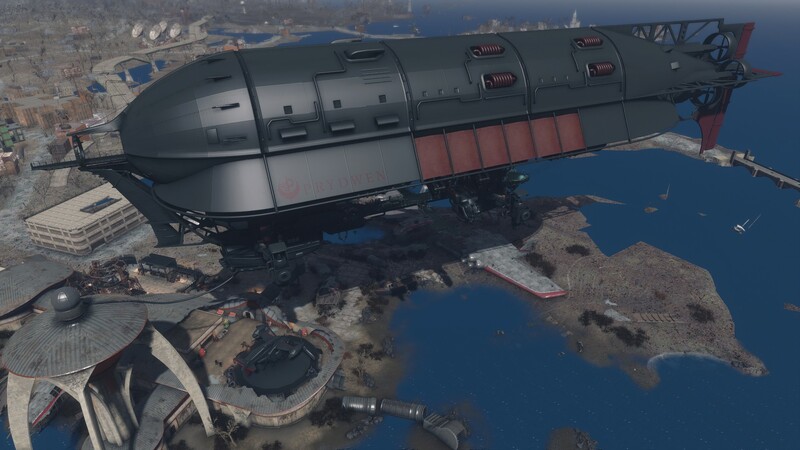 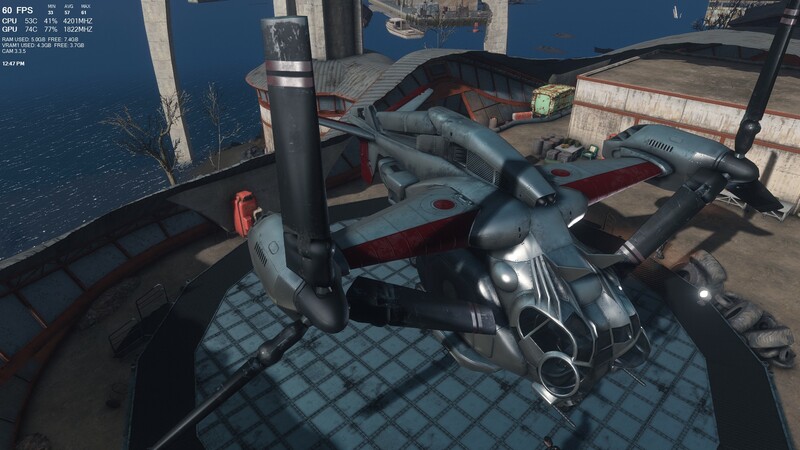 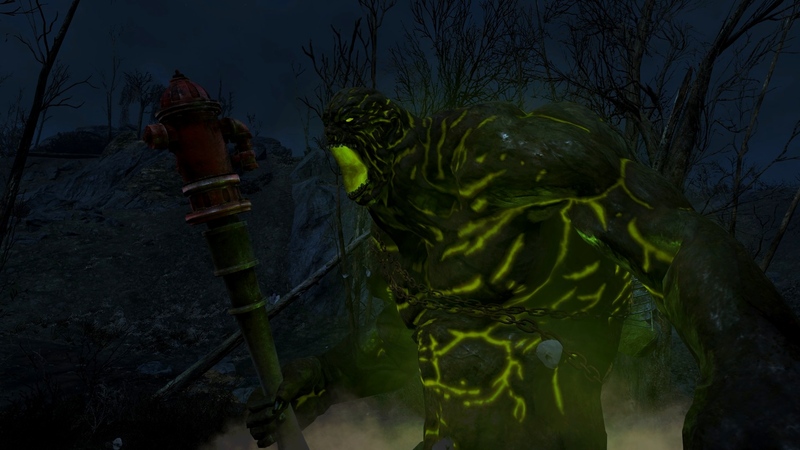 9 Sep 2017 <https://www.nexusmods.com/fallout4/mods/26645>. 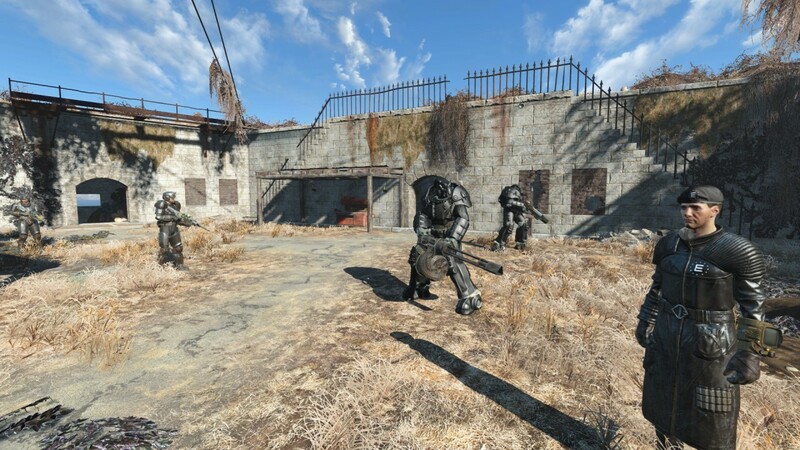 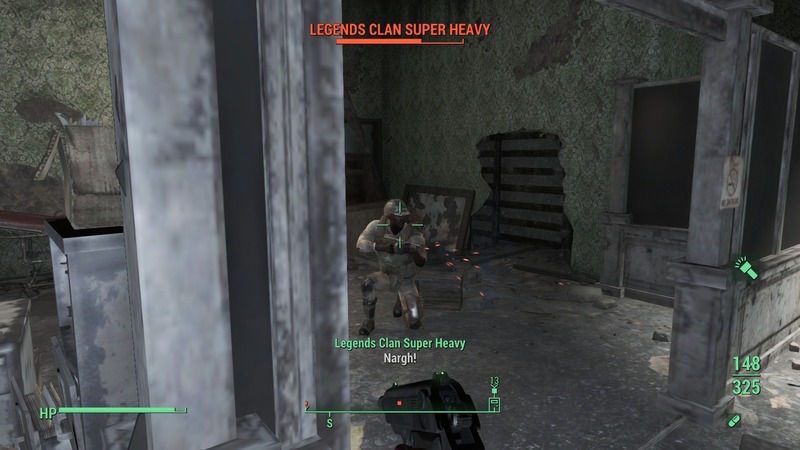 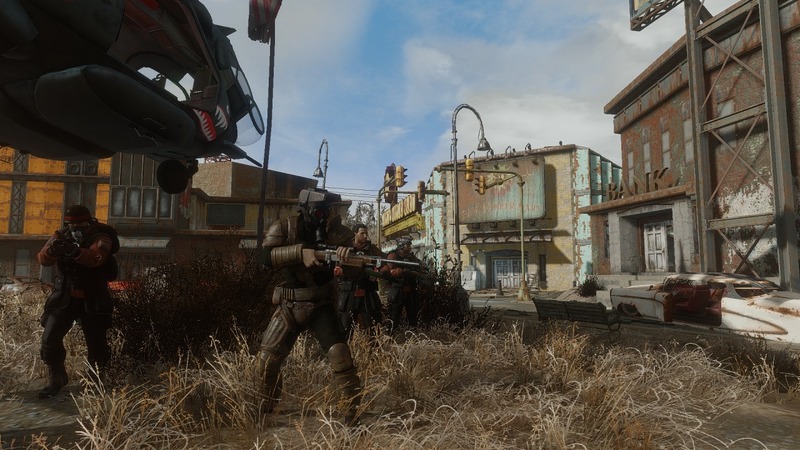 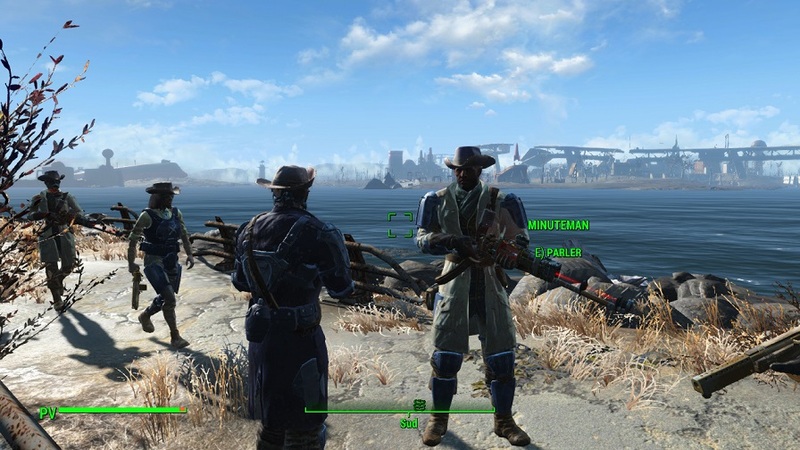 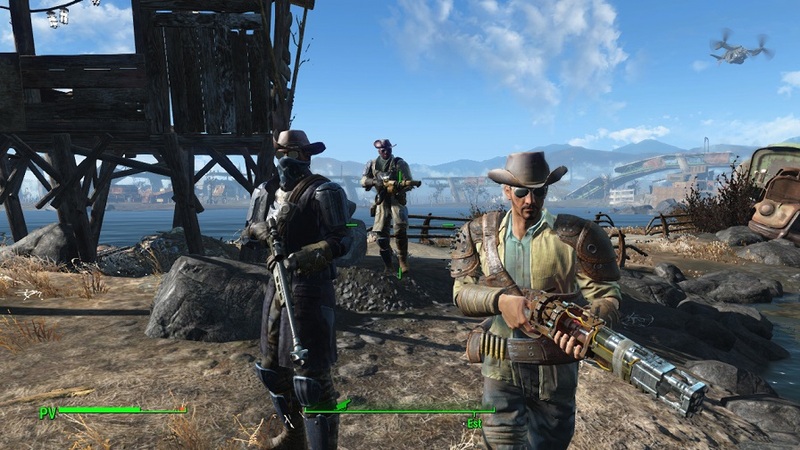 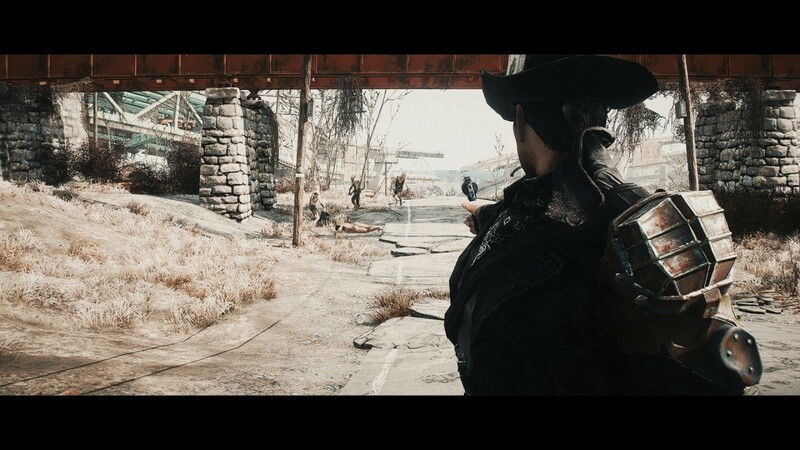 Fallout4 Nexus, LMR. 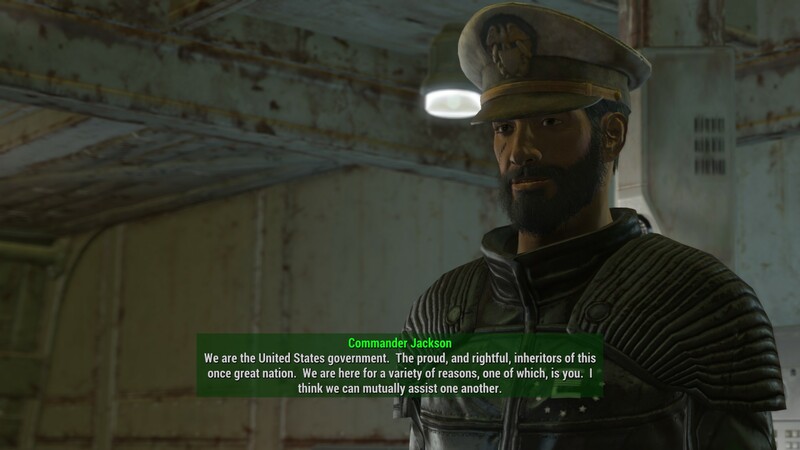 27 Dec 2018. 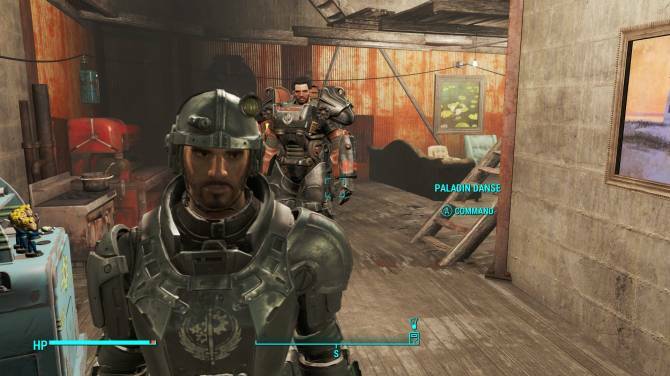 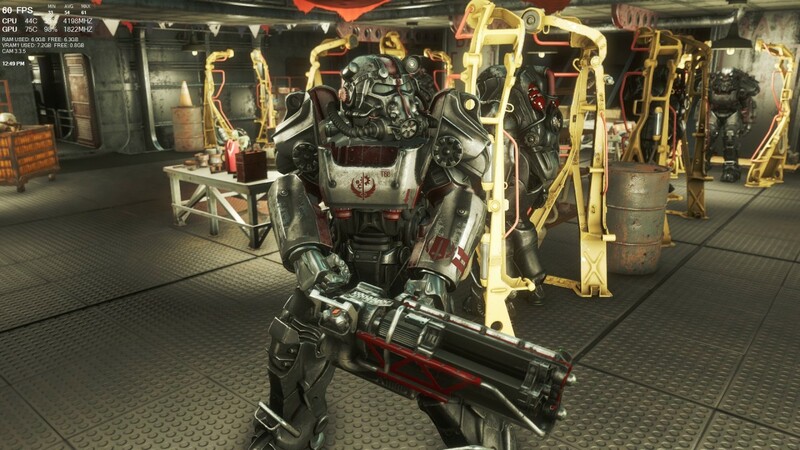 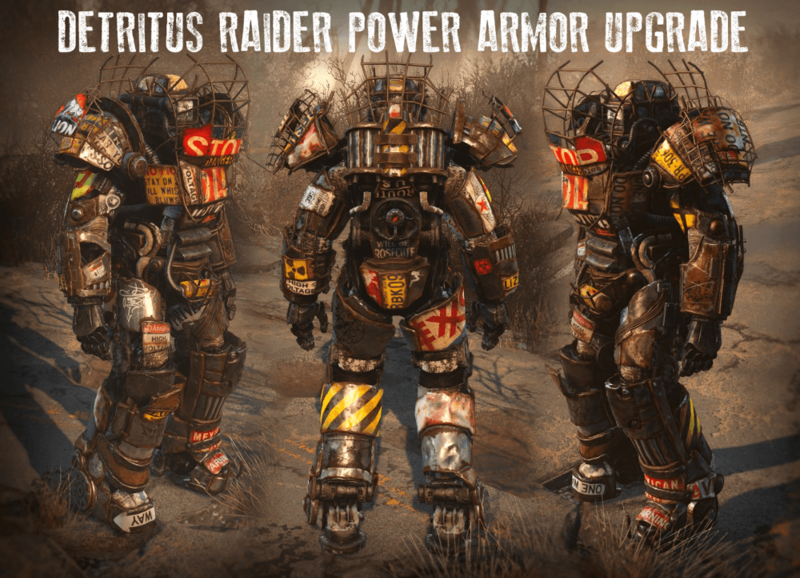 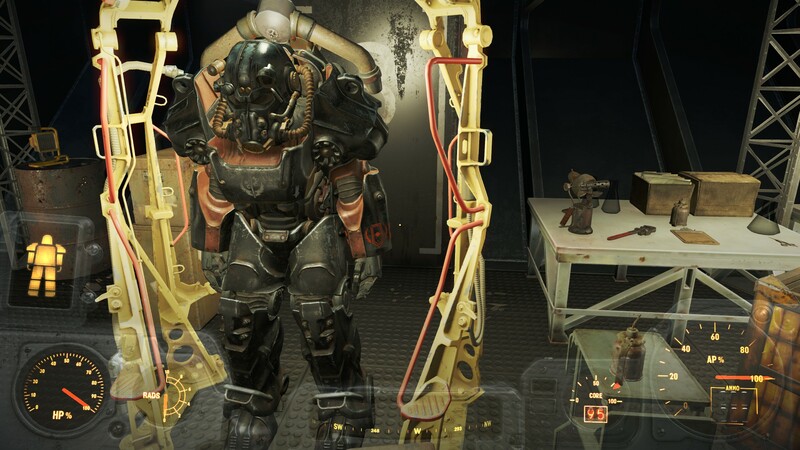 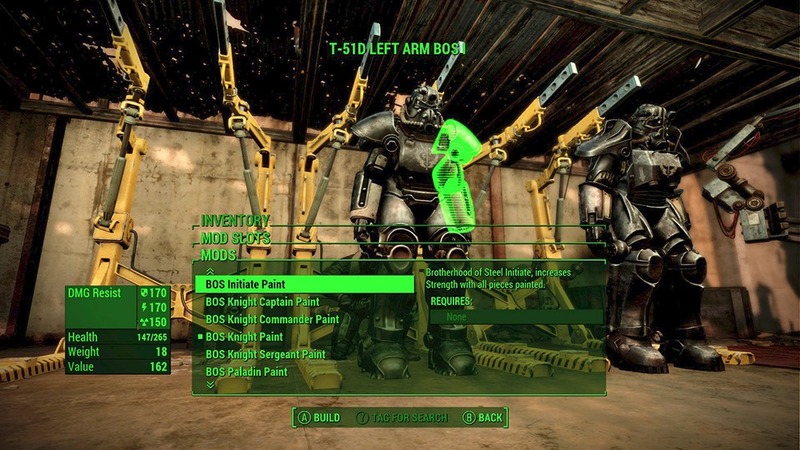 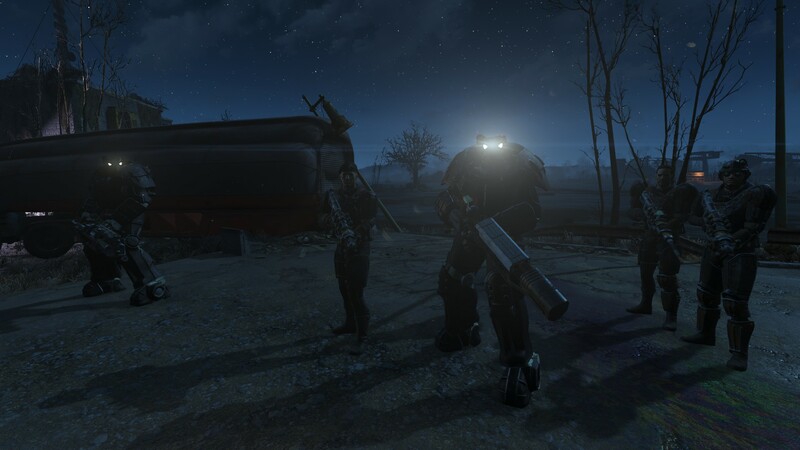 Brotherhood Power Armor Overhaul 2.0. 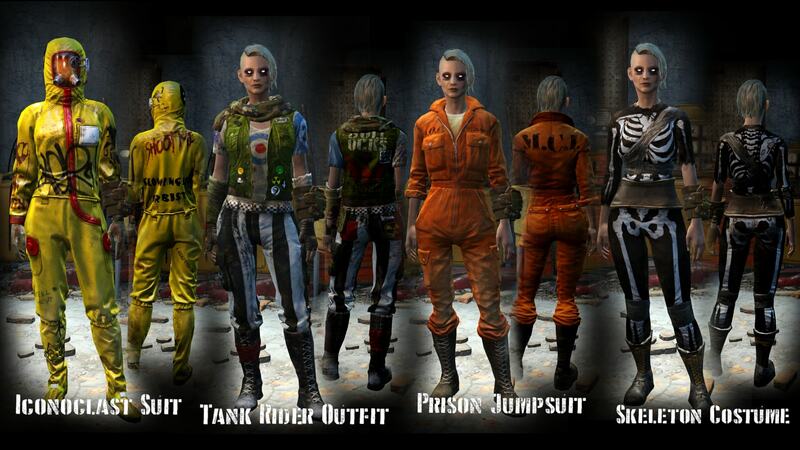 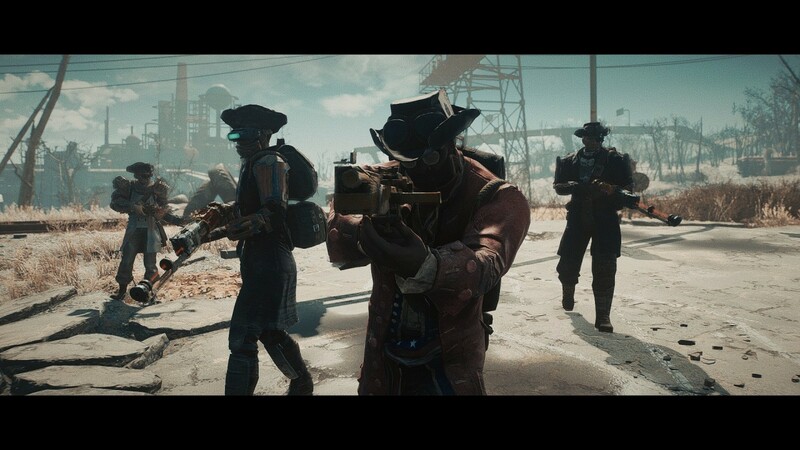 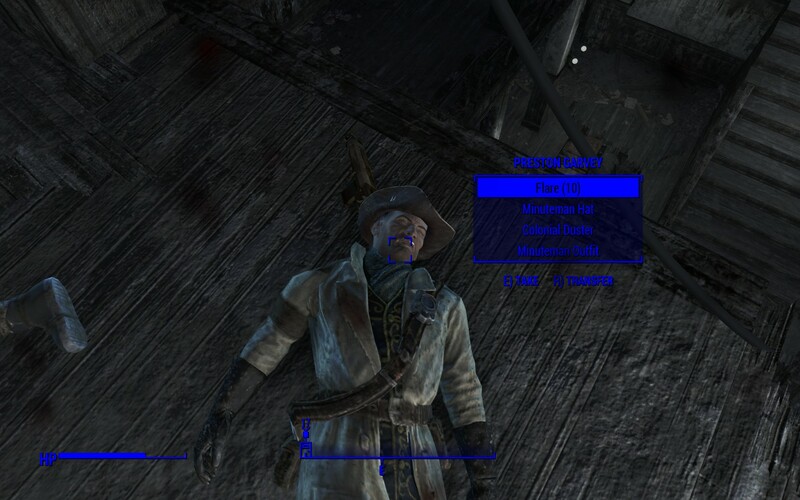 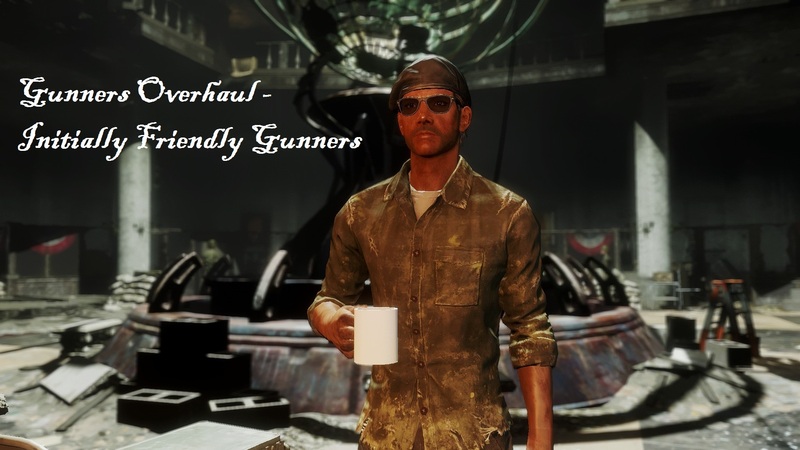 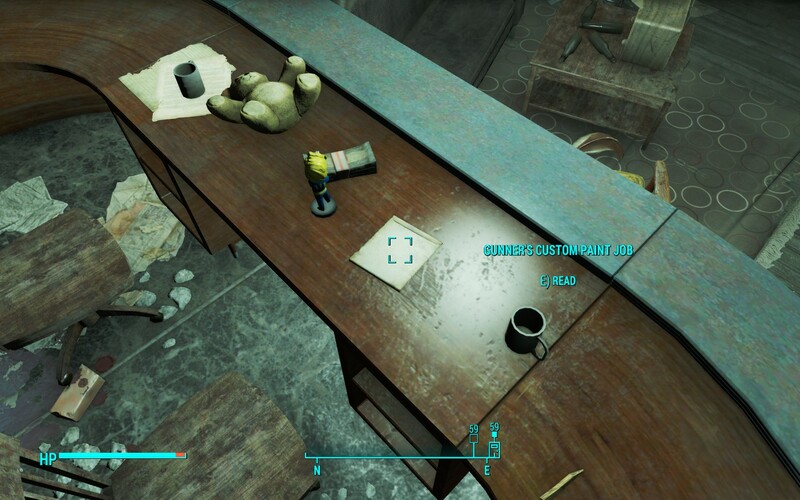 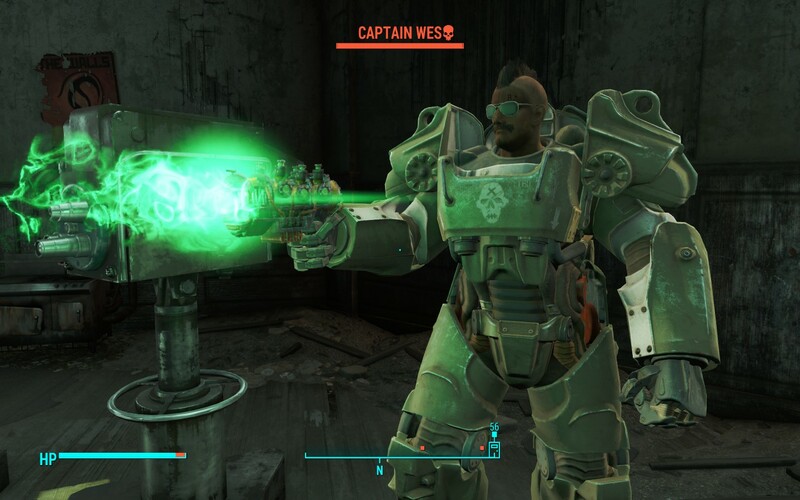 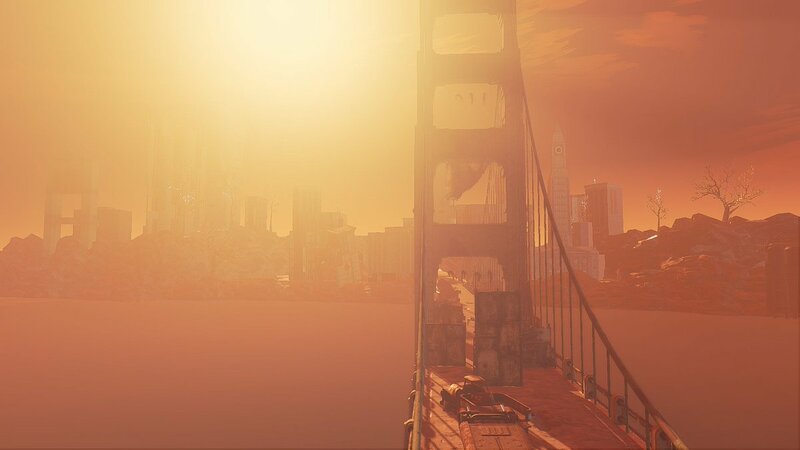 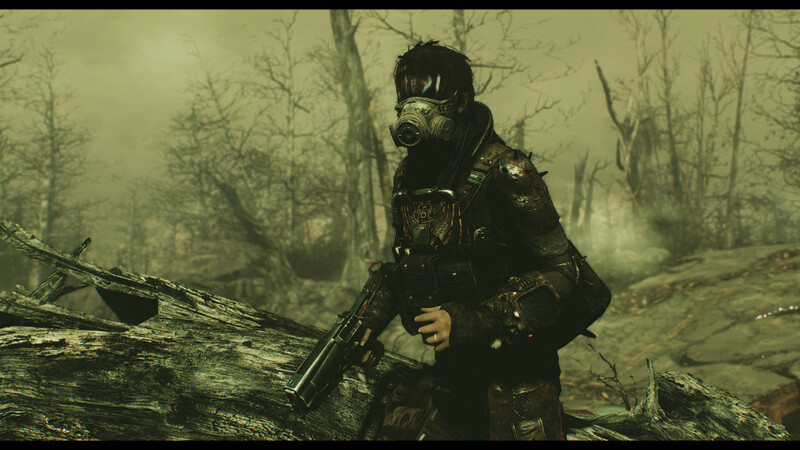 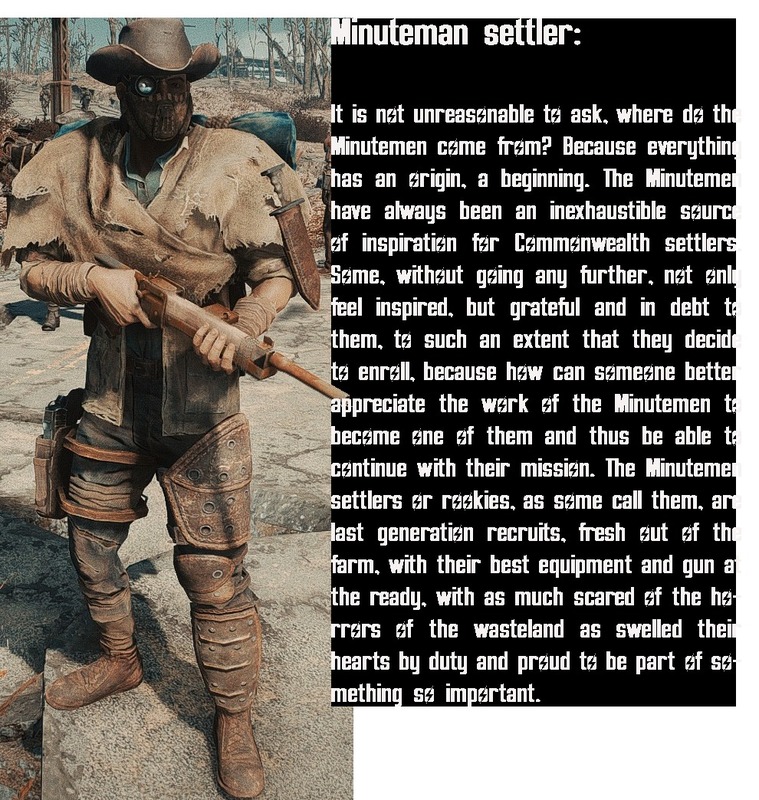 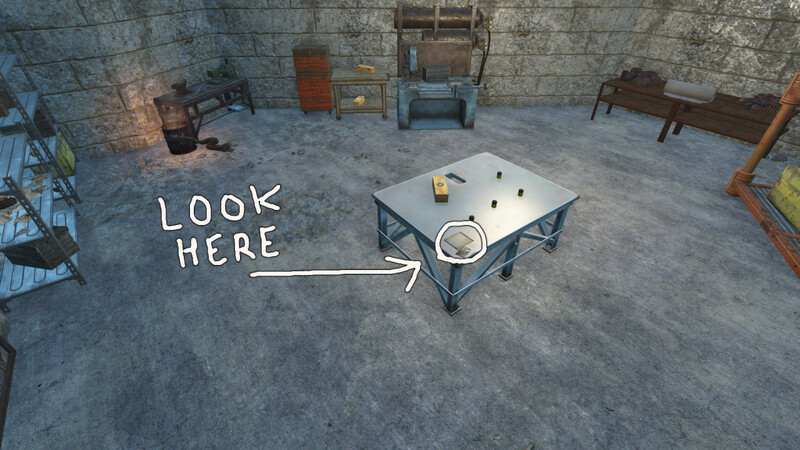 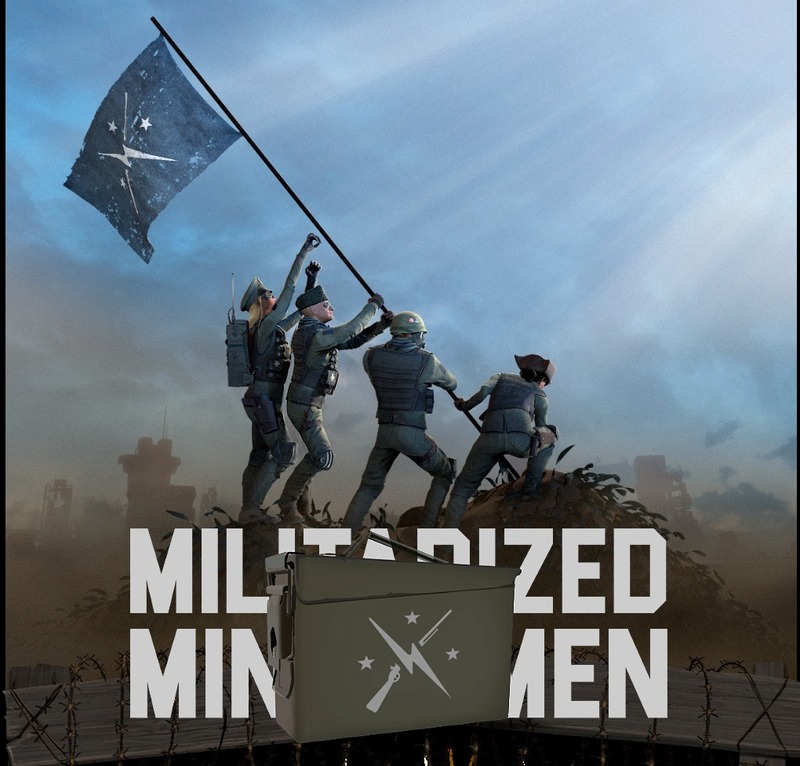 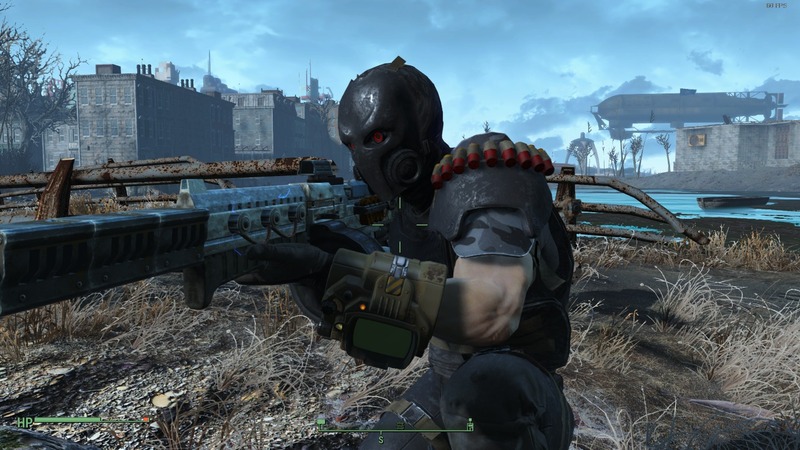 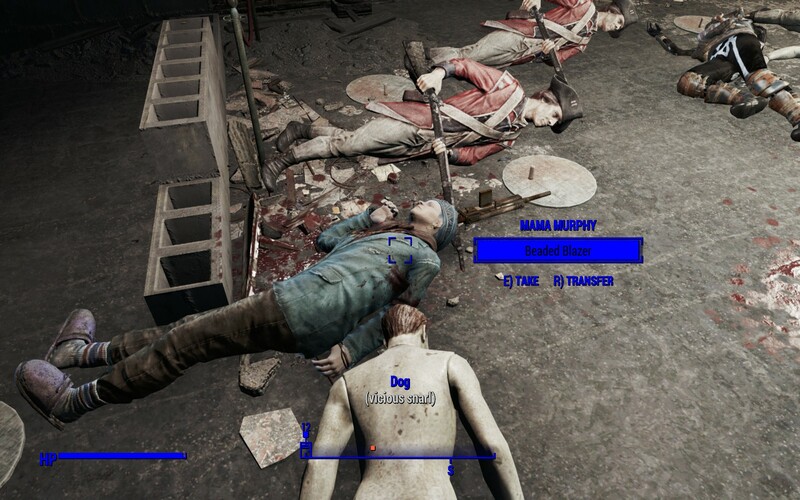 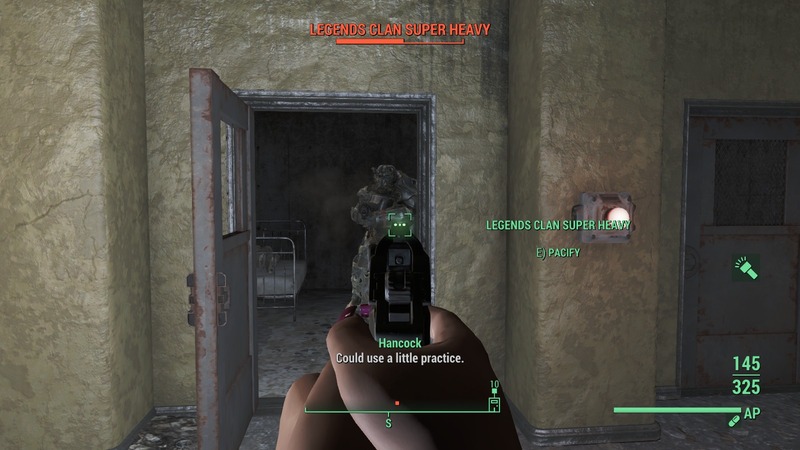 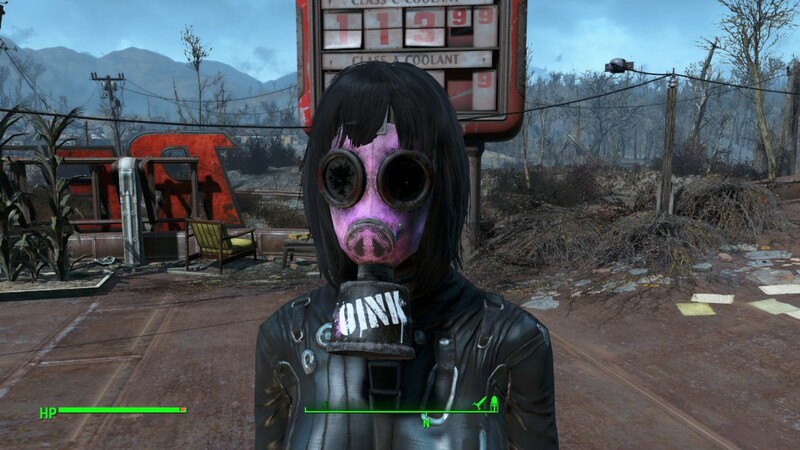 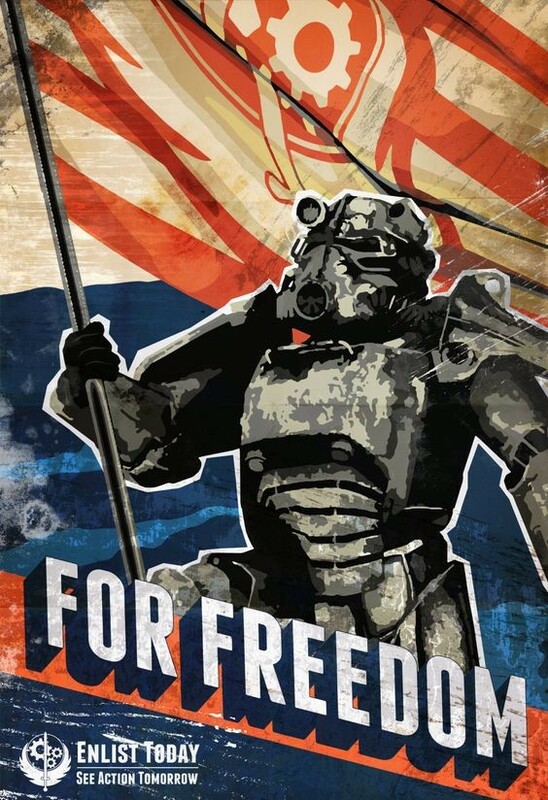 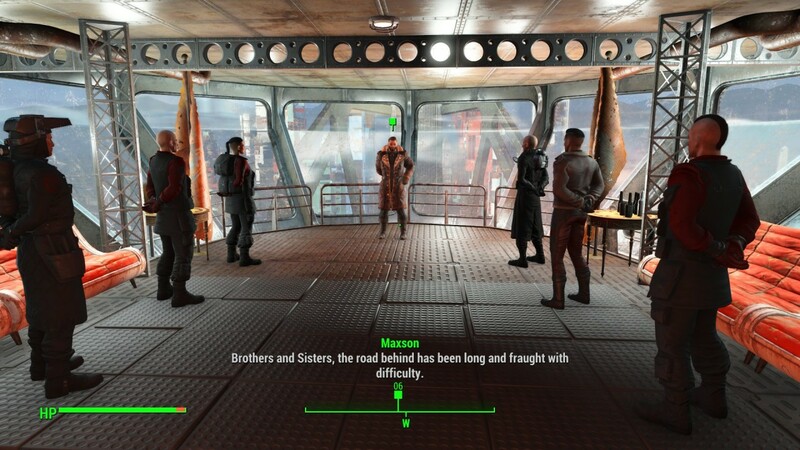 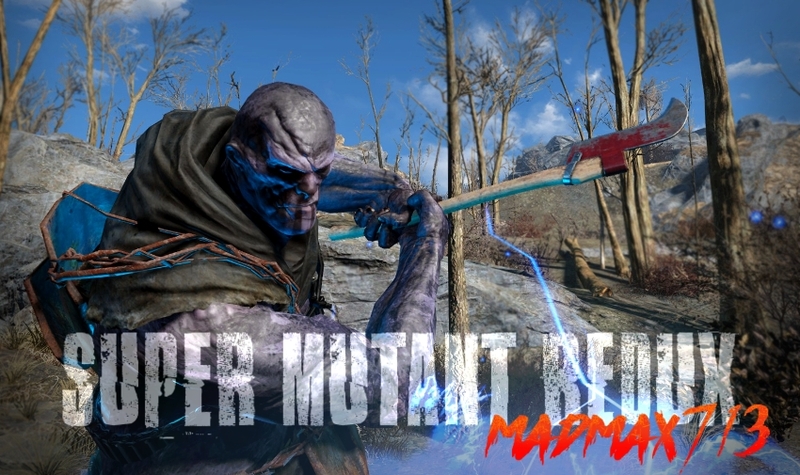 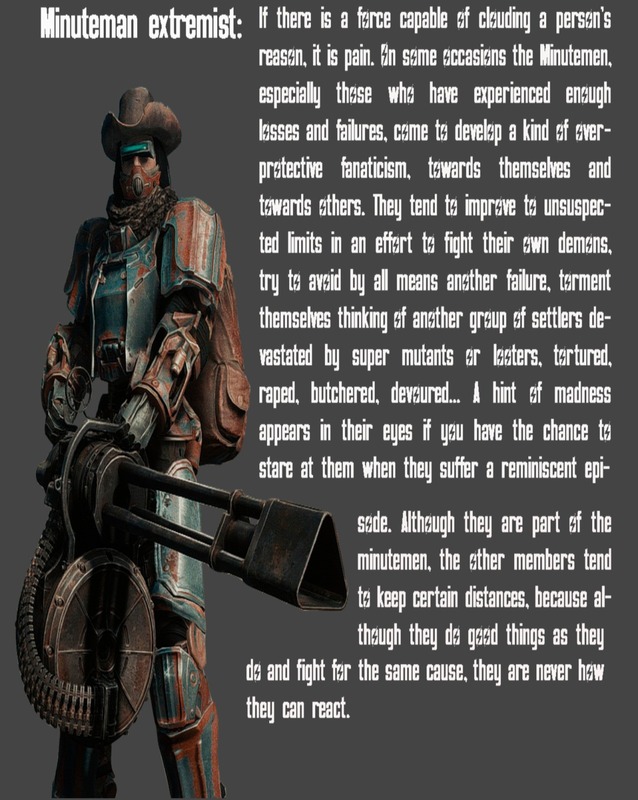 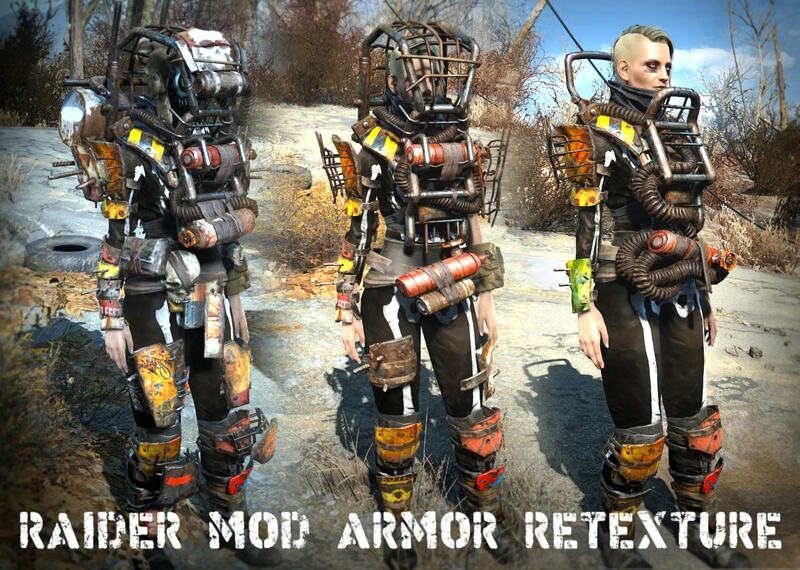 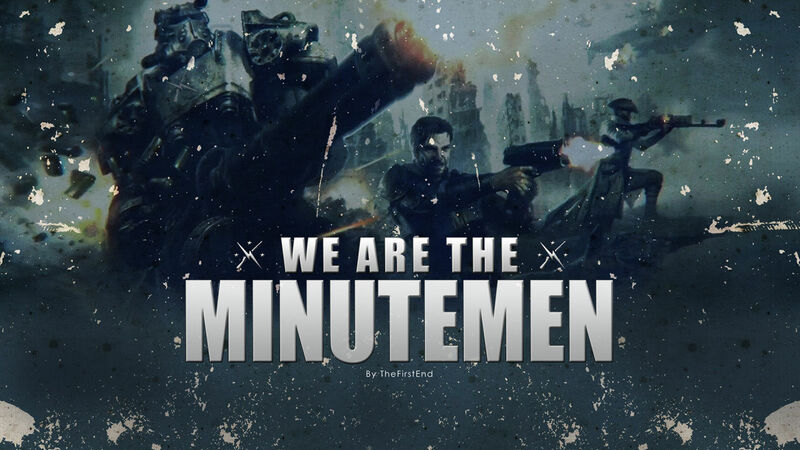 23 Sep 2017 <https://www.nexusmods.com/fallout4/mods/26967>.